Is it possible to set up a VPN on Apple TV? The short answer is “no”. Apple doesn’t allow for VPN configurations on the Apple TV. However, if you’re wanting to stream content from Netflix, Hulu or any other geo-restricted service, there is another option: Smart DNS. Here’s a quick setup tutorial for your Apple TV. I’m going to walk you through a simple 3-step process to configure your Apple TV to stream geo-restricted content. You have the option of either watching my brief video tutorial below or scrolling down to browse the screenshots. 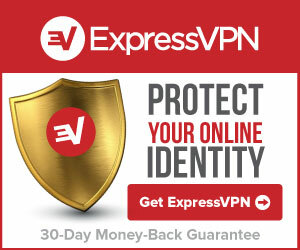 In both cases, I use ExpressVPN as my service provider of choice. 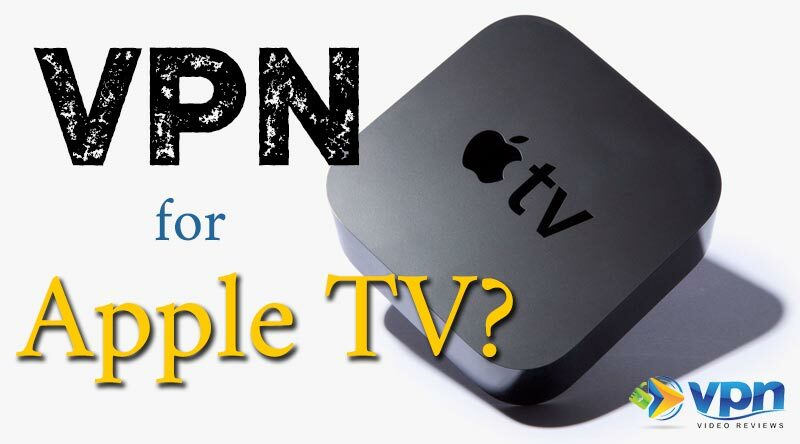 This Apple TV DNS setup can also be accomplished with StrongVPN, 12VPN and many others. The important thing to remember is that you need a VPN service that offers both VPN and Smart DNS products. Not clear about the difference between the two? Check out my guide to SmartDNS here. *Note: Some of the links found is this article are affiliate links, which means that at no extra cost to you, I may be compensated if you choose to use one of these services. 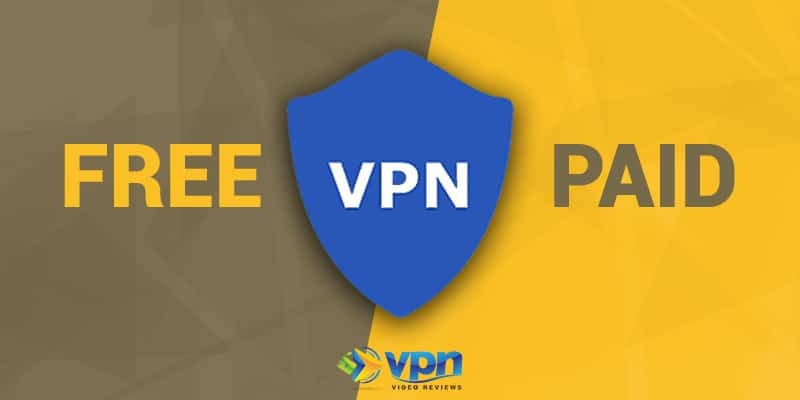 I don’t recommend anything I don’t personally use, however, and I work with each provider to offer exclusive discounts for you, such as 3 months of free service with ExpressVPN. Take a moment to watch the walkthrough video below, or scroll down to read the full tutorial. 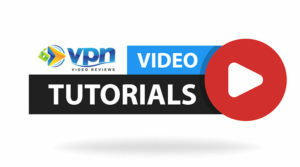 Get weekly online security tips when you subscribe to VPNVideoReviews on YouTube! While confusing, this first step is critical. Let me explain. 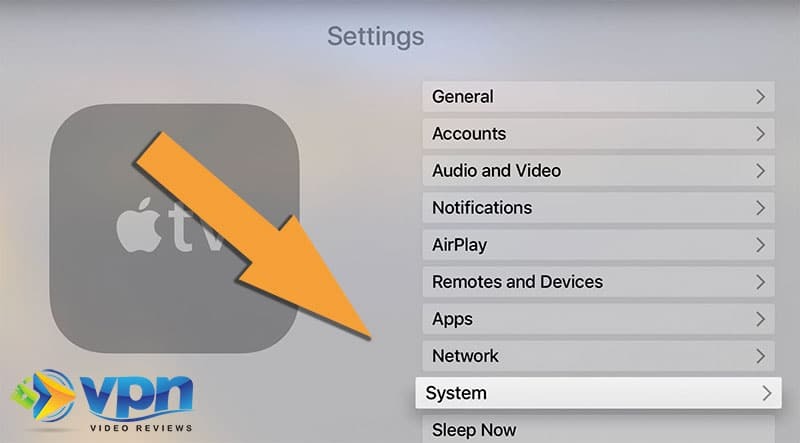 In order for a VPN provider like ExpressVPN to offer you SmartDNS services, they need to be able to verify that the Apple TV you’re using is actually yours. Otherwise, anybody who had the right DNS address could just jump on with ExpressVPN and use it for free. 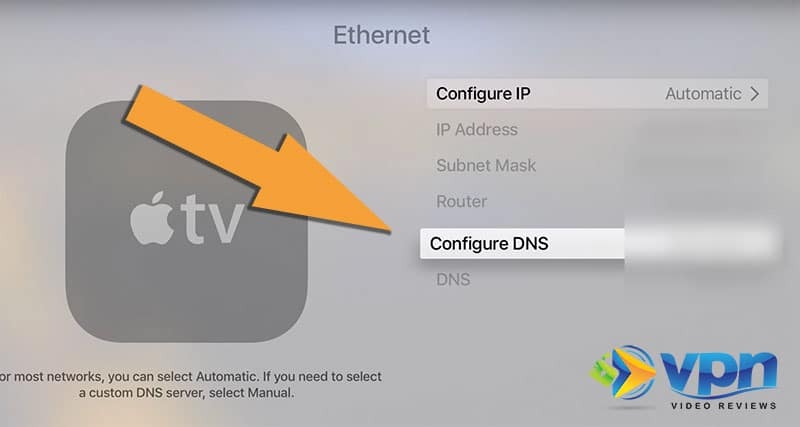 The problem is that every time you connect your Apple TV to the internet, your Internet Service Provider (ISP) assigns you a new IP address. This is called your dynamic IP address. 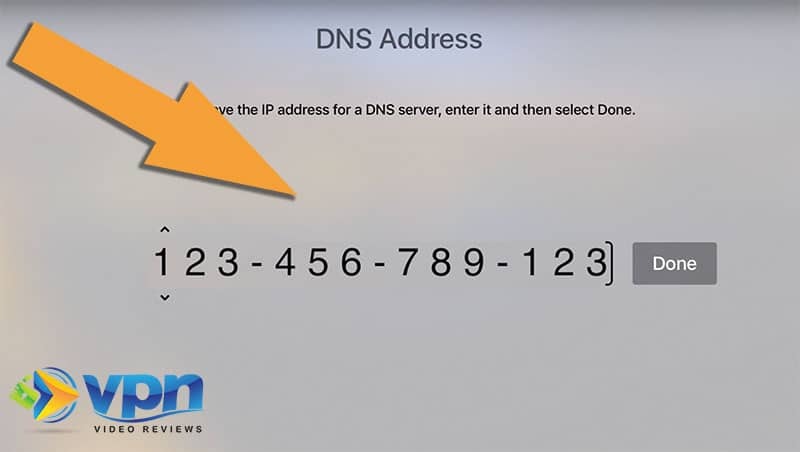 Since neither you nor ExpressVPN can predict exactly what this dynamic IP address will be, you need to create a DDNS or “Dynamic DNS” hostname. This turns your dynamic IP address into something more static. Sign up for free DDNS: This can be done on a website like Noip.com. It doesn’t matter what hostname you choose, just as long as you can remember it. 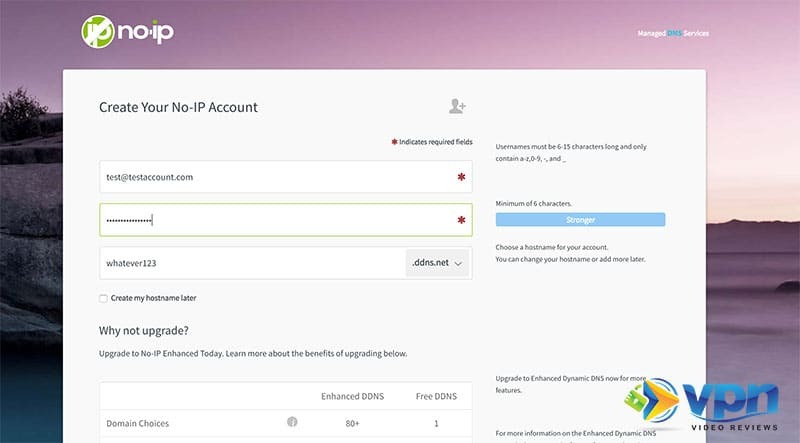 Create an account: Once your account is created, you’ll have a static hostname that you can use in step 2. 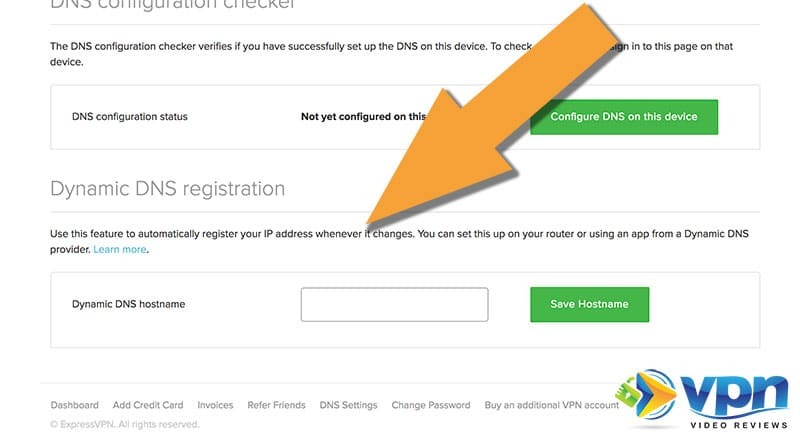 Now that you have your DDNS hostname, we can update your VPN account settings. Ugh. I hate how complicated these headings sound, but it’s the reality what you’re doing. Just follow along with my ExpressVPN example and you’ll see what I mean. Go into your DNS Settings: In ExpressVPN, you’ll see this on the right hand side of the upper menu. 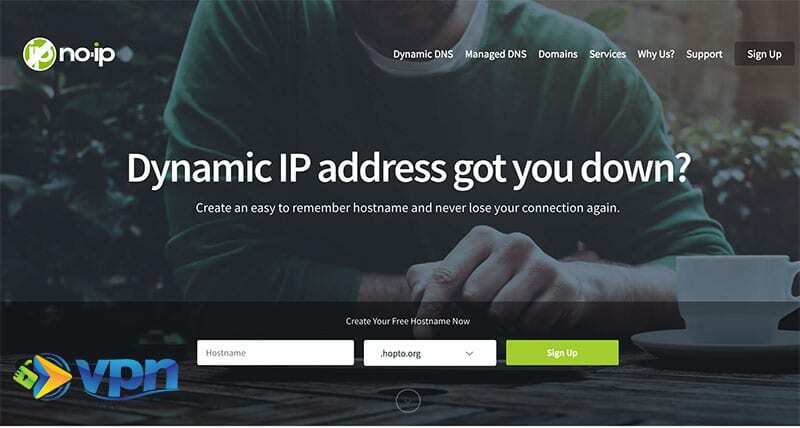 Update your Dynamic DNS with your new hostname. Here is where you put the hostname from NoIP that you just created. Perfect. Now that ExpressVPN knows your address, we can move to setting up a VPN on Apple TV (which, in reality, is SmartDNS). 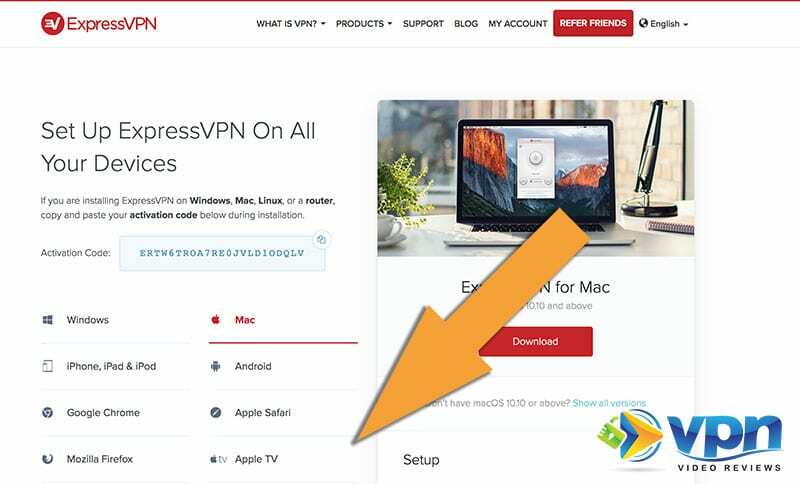 In this final step, we need to jump into our ExpressVPN account to grab the DNS address you’ll need for your Apple TV. Log onto your ExpressVPN account and go to the device setup page. You’re looking to click on “Apple TV”. Note the DNS address: You’ll find this on the right hand side. It will be a 12-digit number. 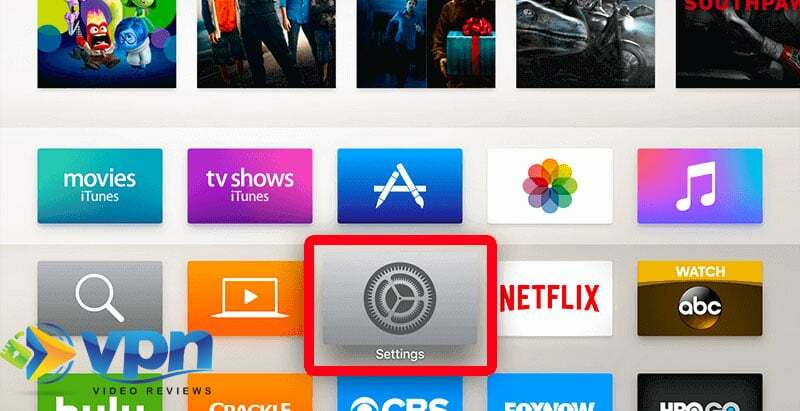 Turn on your Apple TV: Once there, open the “Settings” app. Once you’ve found your wireless or ethernet connection, click on that and find “Configure DNS”. Click the button that says “Manual”. At this point you’ll get a screen that prompts you to enter a 12-digit number. This is where you’ll input the number ExpressVPN gave you in point 2 above. You’re almost done! After you’ve confirmed the DNS address, you’ll want to restart your Apple TV to make sure the changes take effect. To do this, go back to the initial settings app screen and find “System”. 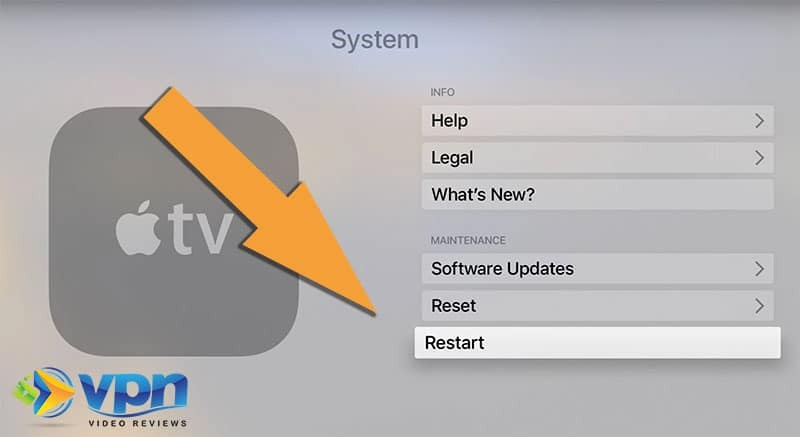 Click on “Restart” and give your Apple TV a few minutes to restart. You’re done! At this point your Apple TV should be configured through a Smart DNS server that will allow you to access geo-restricted content such as Netflix, Hulu and many others. As I said above, I used ExpressVPN for this example just to make things easy (click here to get 3 months of free ExpressVPN service!). There are many other VPN services that will work on an Apple TV. Just make sure that they also offer Smart DNS services. 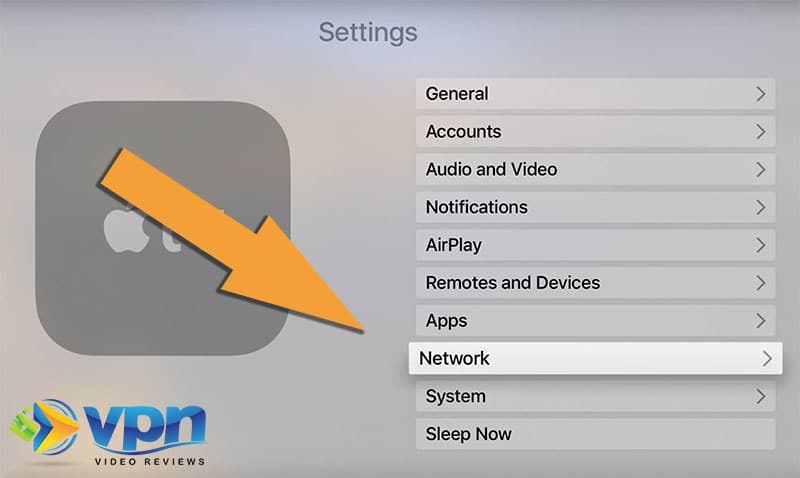 If you have any questions about setting up a VPN on Apple TV, please leave a comment below. Enjoy! Does this work with Nord VPN? Trying to get my apple tv to connect to my Nord VPN. It only works with those VPN services that offer a Smart DNS option. Unfortunately, I don’t believe that NordVPN has this. I have a home in Mexico and want to set up two apple tvs ,so do i use the same smart DNS that Express VPN will provide for the first tv or do get a second smart DNS number if so how ? You use the same DNS for both devices. It’s not a “connection” so much as it is a certain pathway that you’re directing the Apple TV. It seems to me my Apple TV always shows the same IP address , am I missing something ? I have ExpressVPN for my other devices. Wondering if I can skip the step getting a DDNS ? I live in the Virgin Islands and have an ATT Home wireless internet router base with its own IP address. Second question, if I do get the DDNS will that affect my iPad and phones when I connect to my internet ? Hi Josh, I have an Apple TV and a signature of Amazon Prime USA, but nowadays I live in Brazil and restricted my access to products. Besides I have Netflix also. I found your video in Youtube and I would like to know if that procedure can work here in Brazil. I never did anything, I was searching about VPN, and not decided between ExpressVPN and NordVPN. I am writing to confirm I can use ExpressVPN in my Apple TV like you described. Sorry because this is unbelievable ( I am dummy in VPN questions :)). Best wishes and thanx in advance for your help. Hi JJ, it shouldn’t matter what country you’re in. ExpressVPN – or any smartDNS service, will work with your AppleTV.